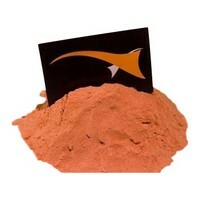 Digested Liver is a liquid liver extract used in the pet food sector as a ‘flavour enhancer’. In other words, it is sprinkled onto cat and dog kibbles in order to improve the flavour and make the kibbles immediately acceptable as food. One of the products described by Howard E. Loeb – a biologist from the United States – as a carp attractor and he couldn’t have been more right. Digested Liver has been a reliable factor in fish meal recipes for many years. It is rich in vitamin B12 and is abundant with free amino-acids. This undiluted version is made from corn chicken livers. 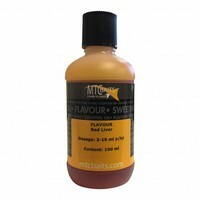 As a result, the liquid has a pale-brown colour, that characteristic liver flavour and an unmistakable penetrating liver smell. Mon liquide préféré !!! La fraîcheur et la qualité et le petit prix pour cette merveille !